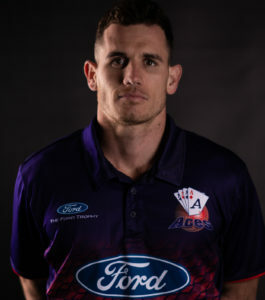 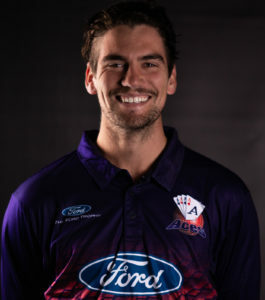 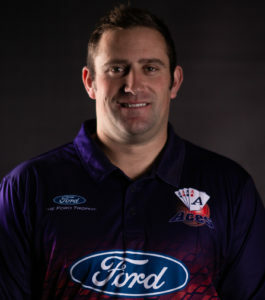 Glenn will be hungry to add to his solo BLACKCAPS appearance this summer after a strong season for the Aces led to his call up to play against South Africa in 2016/17. 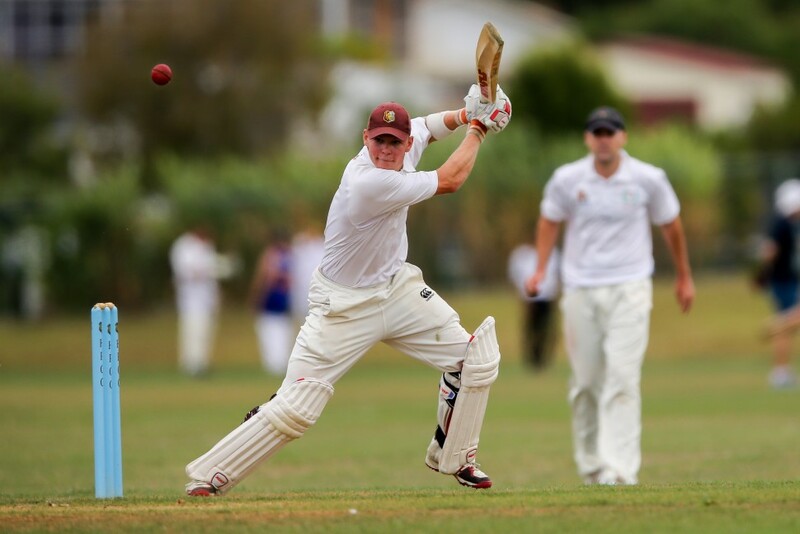 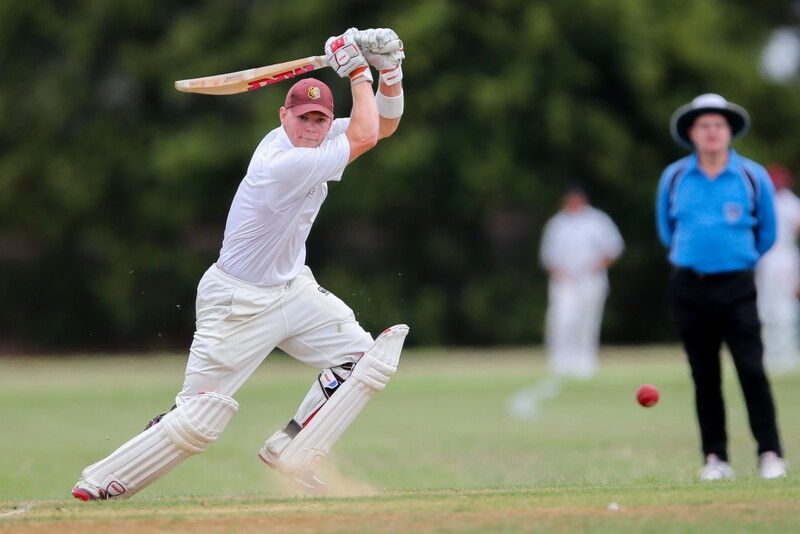 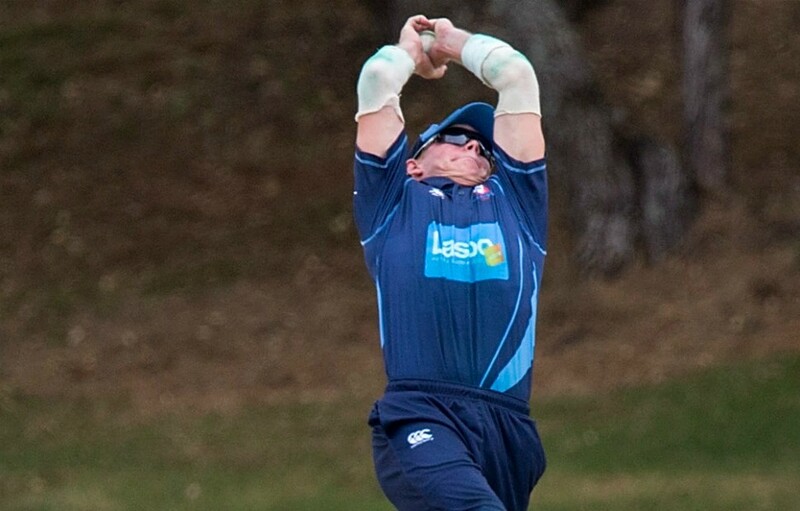 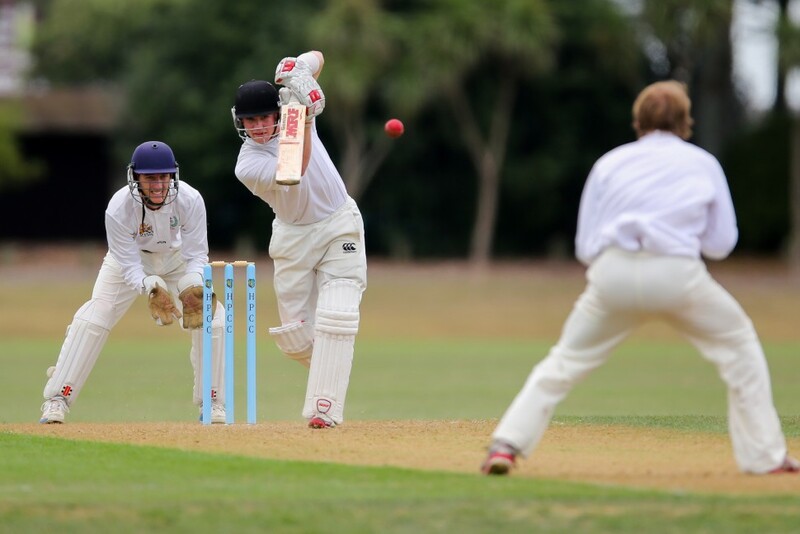 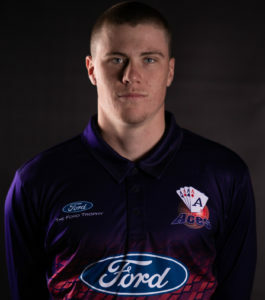 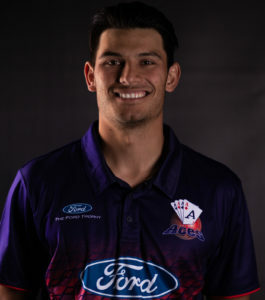 A product of the Developing Future Aces programme, Phillips has been impressive with the bat since his days at Sacred Heart College, whilst also representing Auckland at age group level. 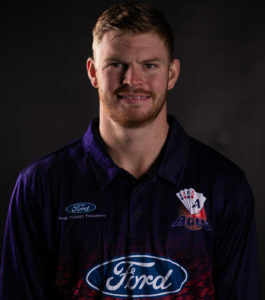 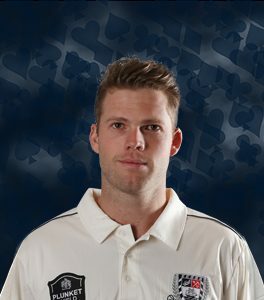 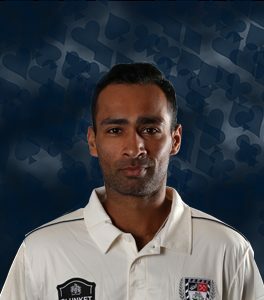 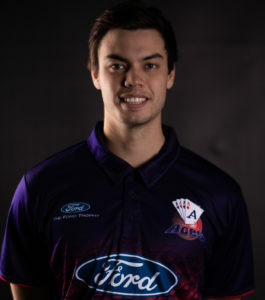 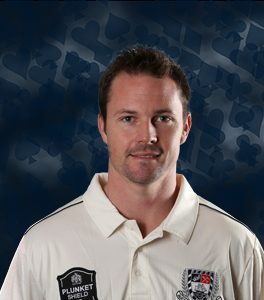 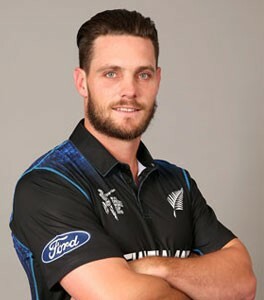 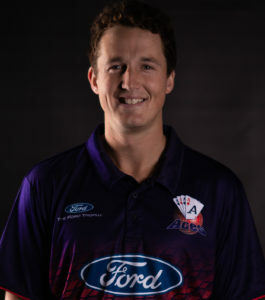 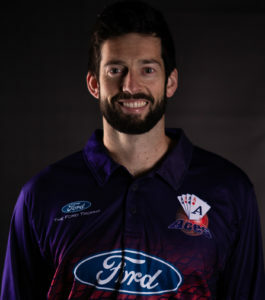 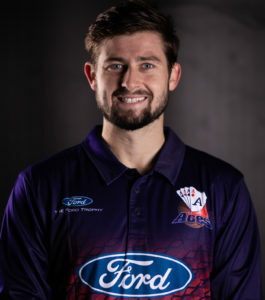 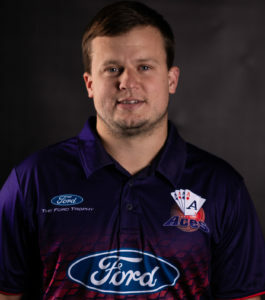 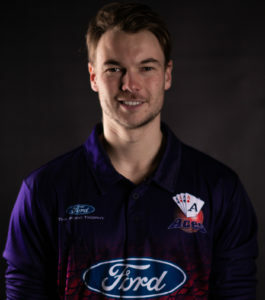 He now plays for the Aces in all three formats and with consistent performances will be hoping to nail down a regular spot in the national team with bat and possibly the gloves.